It’s finally time for my epic motorbike journey between Vietnam’s two mega-cities of Saigon and Hanoi. But I won’t be taking the most direct route. I’ll be taking the scenic route. Or rather, a scenic route. 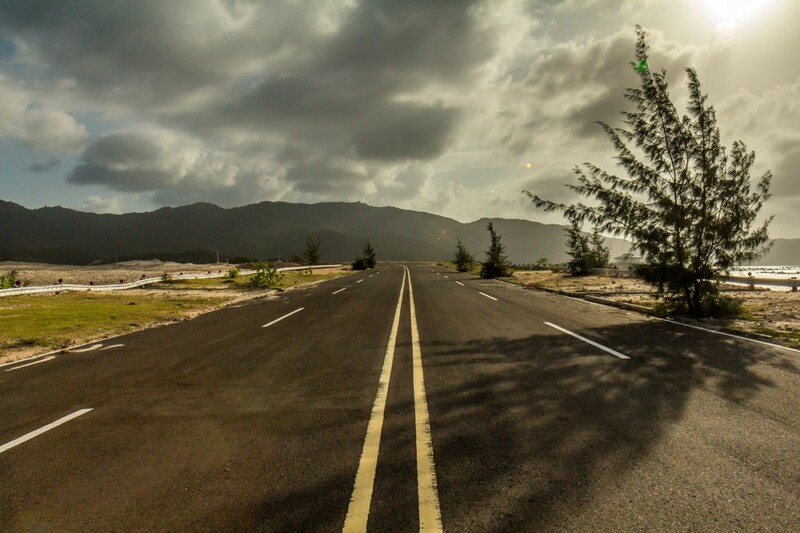 There are many possible routes, and I chose one that was a good mix of beaches and mountains. And most importantly, I would be riding the most scenic portions of the Ho Chi Minh Highway. From Saigon I will head first to the beaches and sand dunes of Mũi Né. Then I will turn inland and up into the cool mountains of Đà Lạt, Vietnam’s mountain resort. From there I will go back down to the coast to Nha Trang, Vietnam’s most famous beach city. After those major tourist destinations, I will take a short detour to visit Sơn Đừng, a small village on the end of a remote sandbar. 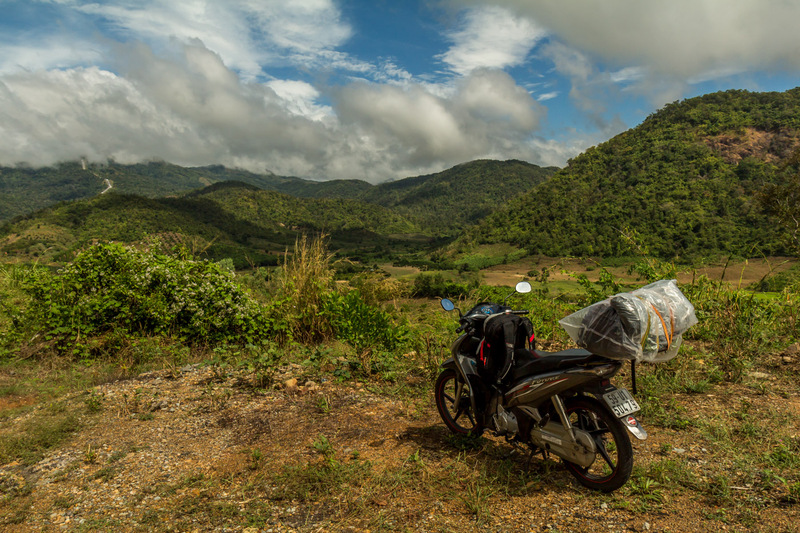 Then it’s back up into the mountains to join the most scenic portion of the Ho Chi Minh Highway. I will follow this legendary road all the way to Phong Nha, where the world’s largest cave was recently discovered. Continuing north I will enter North Vietnam, where I will vist an ancient Ho citadel in Cam Thủy. Then it’s just a short hop to the capital, Hanoi. My indirect route is 2,200 km, which is about the same as driving from San Diego, California to Vancouver, British Columbia. All on a small motorbike on twisting mountain roads, which will limit my speed to about 60-70 kph. It will be quite an adventure. So stay tuned for my trip journals.